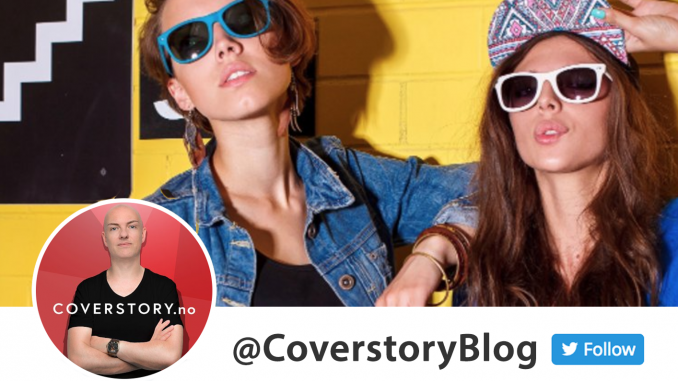 HomeCOVERSTORIESHow to get into clubs: Take off your shirt and add a mustache. Twenty-one years ago, Ryan Phillippe removed his shirt. Two decades later, party-goers are adding mustaches. Watch these videos and join the party. Curly-haired guys are ready to dance. Picture this: You are standing outside the hottest club in town. But there is a problem: The guy at the door won’t let you in. What to do? In this collab from Macklemore and pop group Why Don’t We, guys are using fake mustaches to get in. This is a familiar scene if you remember the 1998 movie Studio 54, featuring Ryan Phillippe. The young actor was at the height of his career after starring in the 1997 thriller movie I Know What You Did Last Summer. In Studio 54, Phillippe waited outside the club together with his friends. Then, he removed his shirt and exposed his upper body. That was it. He was in. Ryan Phillippe, “Studio 54”, 1998. 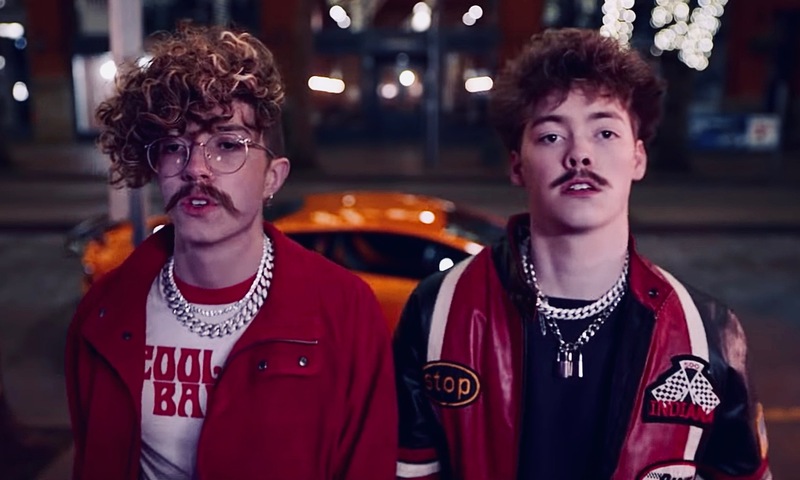 Two decades later, in 2019, two members of Why Don’t We finds another way to get in; fake mustaches. Inside the club, the scene is familier if you are a John Travolta fan, and/or a Studio 54 fan. Get inside. Enjoy the party! Why Don’t We and Macklemore; “I Don’t Belong In This Club”, 2019. 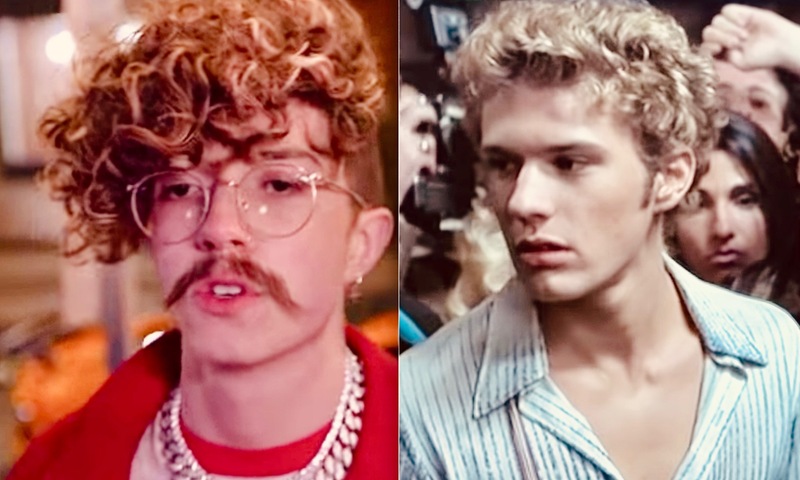 Connect on Instagram: Why Don’t We, Macklemore and Ryan Phillippe.